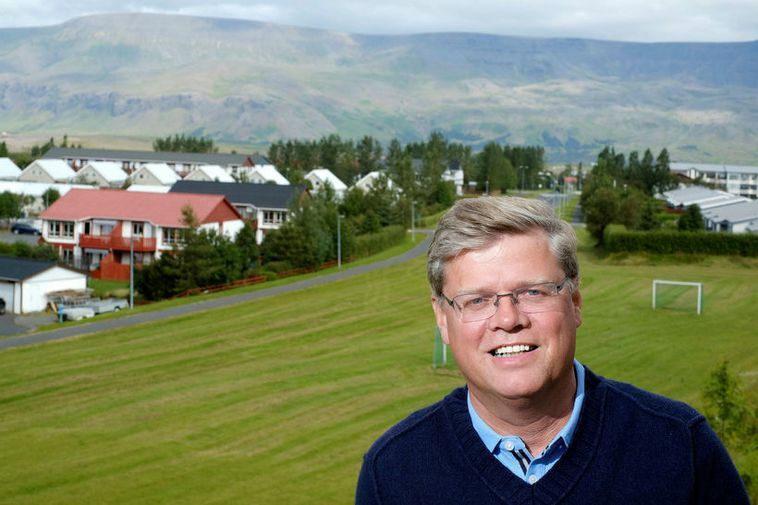 The mayor of Mosfellsbær, a town just east of Reykjavík, agrees with the residents that action must be taken to improve traffic safety in Mosfellsdalur valley, where the road to Þingvellir national park lies. A fatal accident on the road on Saturday left one person dead and two injured. 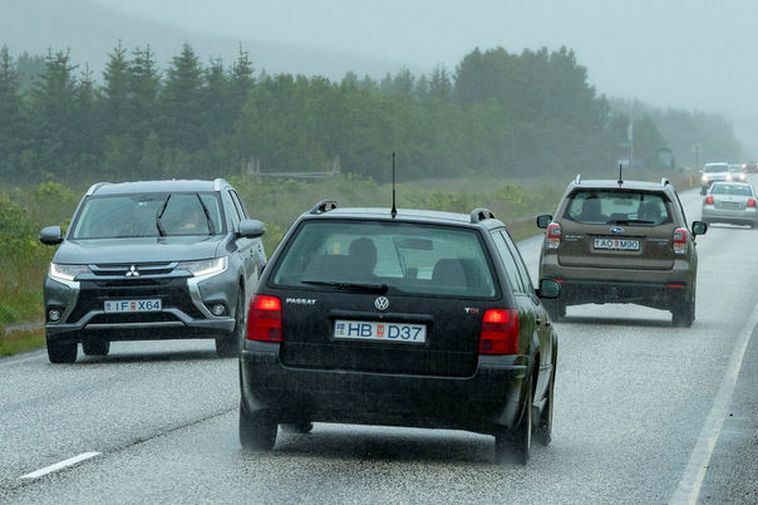 The accident occurred as a westbound 4x4 attempted to pass another 4x4 near the farm Æsustaðir. The collision threw one of the vehicles off the road and into a ditch. The road to Þingvellir remained closed for two hours following the accident. Investigation is ongoing. Traffic along the road, built in 1930, has increased considerably in recent years and now counts more than 4,000 cars a day during the summer. 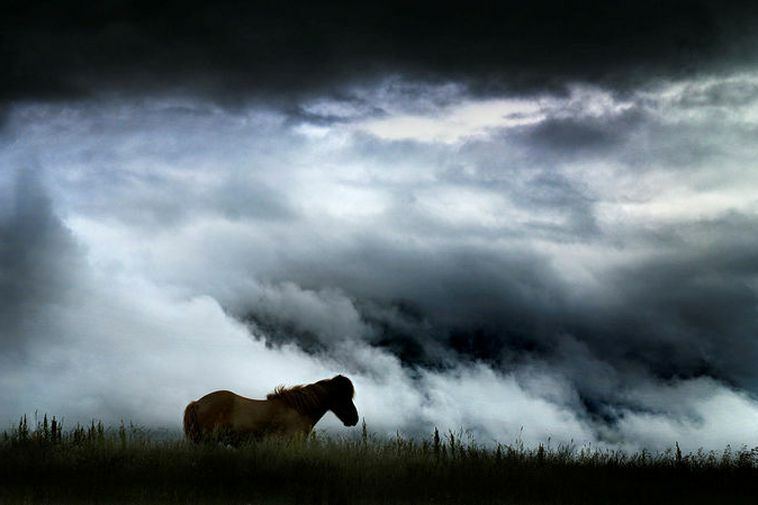 Passing of vehicles is common, and tourists frequently stop on the road to take pictures of horses in the valley, thereby slowing down traffic, obstructing view and creating a risk for passersby. From 2011 to 2016, traffic along the road increased by 150 percent, according to a report by the engineering company Verkís. The plan is to widen the existing road, without adding lanes, and to install two roundabouts at intersections to prevent passing. Highway shoulders will be installed, as well as underground passes for pedestrians and riders. Haraldur reports that a new zoning system is about to be ready for work to be able to begin on the project, hopefully next year. Funding for the project, though, has not yet been guaranteed. Haraldur adds that what can be done right away is installing speed cameras and putting markings on the road, indicating the speed limit. NOTE: The report has been modified. It originally stated that speeding is common on the road, but according to information from police, speed measurements in the past two years show speeding on this road to be below the national average, or involving about seven percent of drivers, while the national average ranges from five to 11 percent.